Similar to having the right tool for the job its also critical to have the correct size power cable to install a car amplifier. 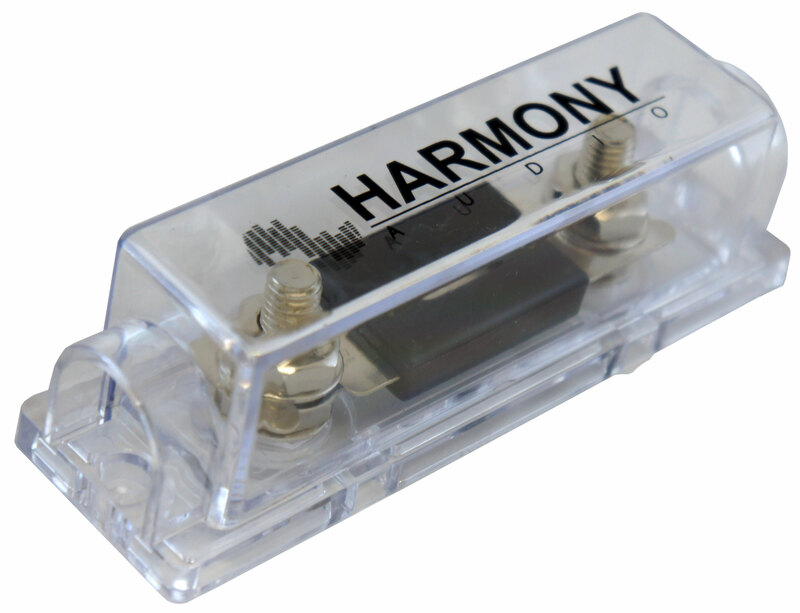 To keep things simple Harmony Audio produces four amp kit varieties which include a 10, 8, 4 and 1/0 Gauge models that range in power from 600 watts to a massive 3000 watt amp kit that can feed even the most power hungry amp. Each amp kit includes everything you need for a clean professional installation and you save money at the same time by purchasing all of the install components at once. A fuseholder is the heart of a car audio system and without the proper size fuse you could easily damage your amplifier or worse it could cause an electrical fire. 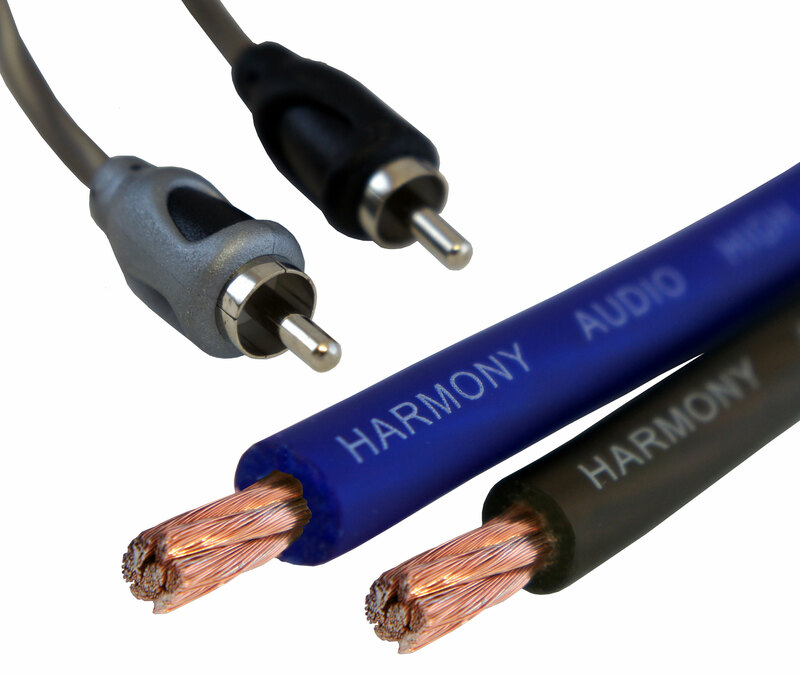 Harmony Audio amp kits include ANL fuseholders in the 1/0 and 4 gauge amp kits which are the industry standard for high amperage 12 volt applications and the included clear cover protects the cable. The 8 and 10 gauge amp kits include mini ANL fuseholders which you simply wont find in any other brand near this price range. Our amp kits have a clearly marked maximum wattage handling on the front of the packaging and each kit includes the correct rated fuse to meet the rating so you can be confident your amplifier will have all the amperage it needs. In addition to powering your amplifier you will also need to turn it on and off and feed it audio signal which is where the included remote wire and RCA cables come into play. The included cables are long enough to reach to the back of about any vehicle and feature the same ultra flexible technology as the power cable. 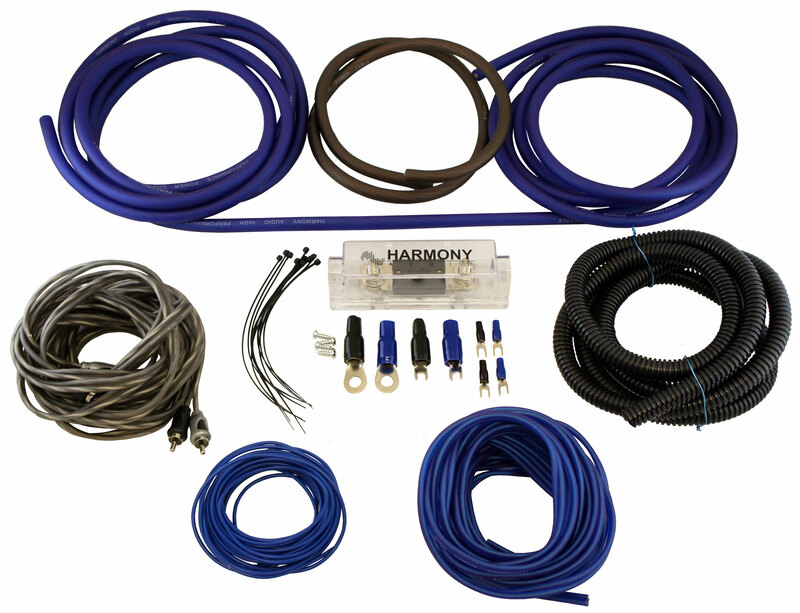 Each Harmony Audio amp kit also includes multiple ring and spade terminals along with screws for mounting your amplifier and wire ties to keep everything looking clean. Speaking of a clean install the included wire loom will keep the power cable safe from the elements and provide a factory look in your engine bay. Last but not least don't forget about the speaker wire it will deliver all the power you need.